After the humiliating events on the 4th of July, Gemma's trying to grapple with the fact that Hallie knew her true identity all summer, and that she was the one who stole Teddy from her. Gemma vows revenge, but things immediately get more complicated than she planned. 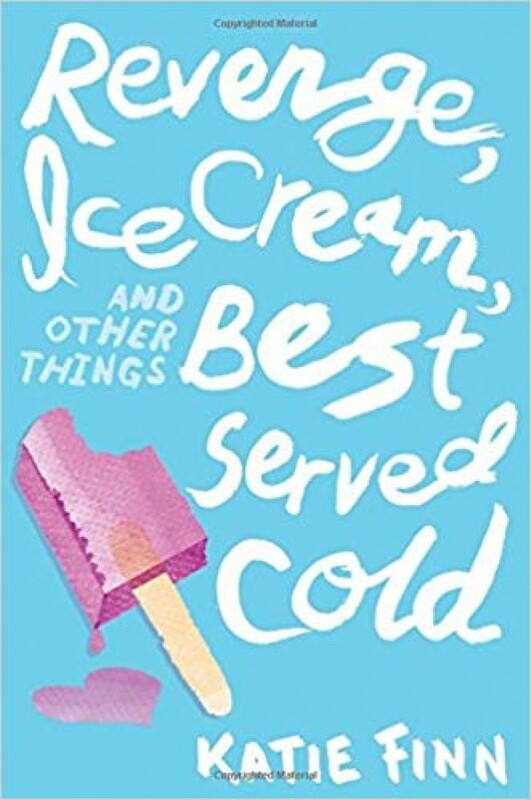 Her dad forces her to get a job, and the only one she can find involves scooping ice cream all day. Ford, Gemma's longtime crush, has arrived in the Hamptons, and is cuter than ever. Josh is refusing to speak to her after finding out she lied to him. And to top it all off, Teddy is back in the picture, and closer to home than Gemma would like.